Carl Jung was a noted Swiss psychiatrist and the founder of Analytical Psychology. 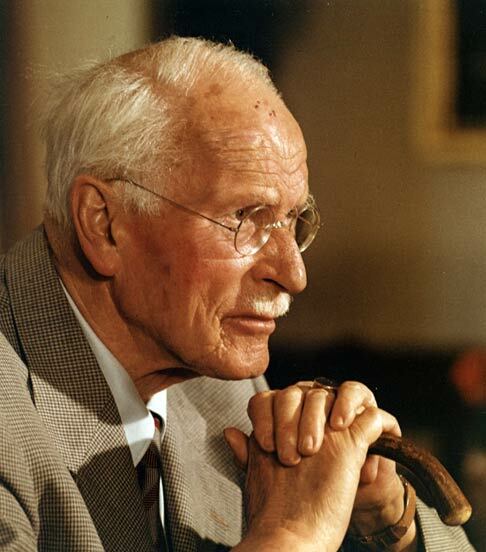 One of the most innovative thinkers of his time, Jung approached the unconscious through exploration of dreams, the study of art, mythology, religion, fairy tales, alchemy, and philosophy. Many of today's mainstream psychological concepts originated with Jung. These include the terms extraversion, introversion, personality types (further advanced by Meyers-Briggs), the collective unconscious, archetypes, shadow, anima, animus, persona, and complex. As an attending psychiatrist and researcher at the Burghölzli Mental Hospital in Zurich, Jung noticed that in administering the Word Association Test, associations to words carried different feeling tones for individuals that could be problematic. He called these feeling tones associated with words, “complexes.” Jung also encountered the writings of Sigmund Freud. He became one of Freud's most respected colleagues until the relationship ended over personality and theoretical differences.